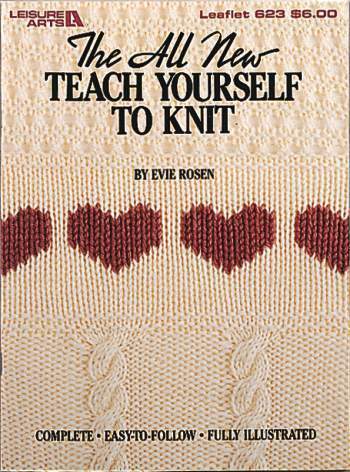 Here's everything you need to learn how to knit, plus extra hints and tips to help you perfect your skill. The instructions are arranged in a step-by-step format that moves you through the basics to more advanced techniques. Softcover � 48 pages.